Looking for home lifts Australia? Installing a lift in your home will definitely improve the quality of you and your family members’ life. It also adds some value to your home. Those who consider home lifts are those who have problems in mobility or need to ease the mobility and need to get to different areas such as upper floors. For others, it is used as a sign of affluence and making an impression. Installing a residential lift is expensive. However, lifts for house companies in Australia consider your needs when installing the type of lift you need. Gruppo Millepiani, manufacturer of home lifts in Australia will offer you services for installation, will inform you on the installation process and give you a quote based on the size of your home the needs required to be served, the design preferred as well as the budget terms. You have to choose a company that will offer you the best service for your money. 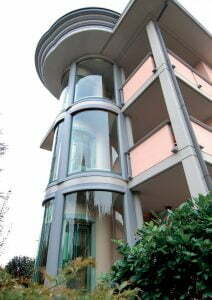 Gruppo Millepiani, which manufacture and install residential lifts, will be sure to visit your home and give a quote. You will also require professional advice if you have no idea about home lifts installation. You know the reason why you are getting the lift, and this will help you choose the type of lifts available once you get the technical details from the professionals. You also need to know the home lifts Australia regulation before doing the installation. Here are further considerations that you should make before getting a residential lift from a home lifts Australia. Consider the types of lifts available in home lift manufacturers in Australia. First, there are hydraulic home elevators that are more traditional; they make use of cables and pistons. Secondly, there are vacuum or pneumatic elevators that use air pressure change to move the lift. Third, there are simple elevators that utilize mechanical motors to lower and raise the cars. Also, consider the distance you need the elevator to travel. Vacuum elevators can move up four stories while small platform elevators can only go up eight feet. Hydraulic elevators are for tall building and mostly for commercial purposes. If you are using it for a disabled member of the family, a pneumatic elevator will not assist if the member uses a wheelchair. Hydraulic lifts will provide more room and give you better service for this purpose. When buying home lifts Australia, consider the size of the lift you require. The size is dependent on the purpose, and it will determine the lifts dimensions. If you are using it as a whole family, then ensure you get a hydraulic elevator due to the capacity required. 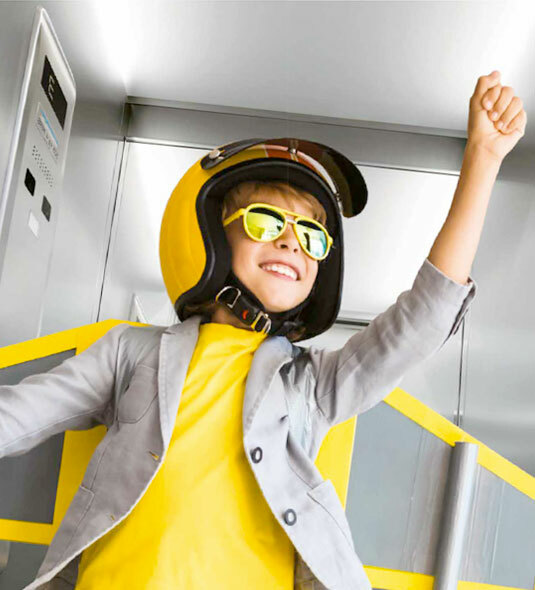 A simple elevator only manages 450 pounds, and that accounts for at least three adults. In addition, as mentioned above, install hydraulic lifts if you use the elevator for a disabled member of the family in a scooter or wheelchair. Think about the installation requirements too. A hydraulic lift will require excavation and demolition to create a pit for the pistons and subsequent remodeling that enables operation of the lift. Conversely, vacuum lifts do not require excavation. Another consideration is the electrical power needed to operate the type of lift that you have installed. At this point, you have to evaluate the time you have, resources as well as your future energy costs that will arise. You also need to consider legal permits as some remodeling works need approval as the laws state, not forgetting the insurance costs that will now be required for your home. Cost is a major factor to consider. Vacuum elevators are advantageous as their maintenance cost is lower compared to hydraulic lifts that have more parts that are mechanical. Discuss these costs with the company that you choose to install your home lift. Further, make inquiries on how to get lifts repair services once it is installed. Consider how many times a day you will be using the lift and how much it will cost in maintenance as well as energy requirements. Note that routine maintenance is significant in ensuring that the home lift works efficiently over a long period and also eliminate or reduce repair costs. Finally, consider how the lift will look while in your house. It should blend in with the appearance that you need for the rest of your house. Vacuum lifts are normally exposed. Hydraulic lifts are concealed behind walls. Consider this space when installing the lifts. 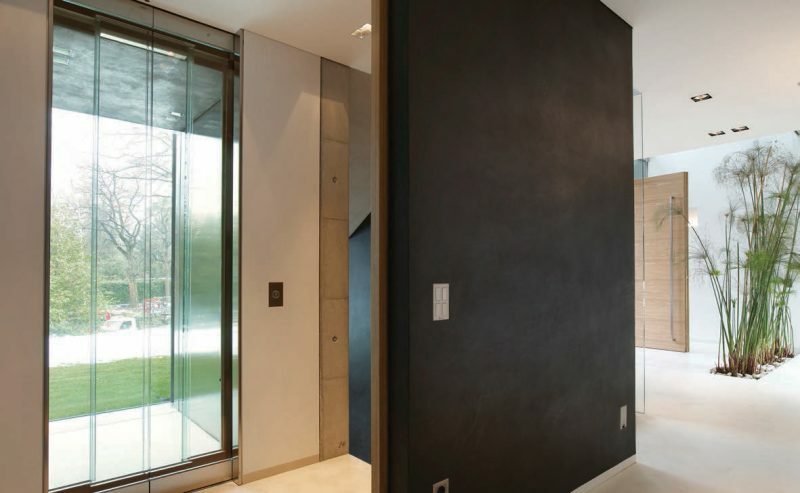 It is easier to install these lifts in an exterior wall. This retains the value of your home. Once you have determined all the particulars of the installation, find a lifts installation company in Australia that will give you a free quote for the installation. To ensure you are dealing with professionals, use referrals from others who have used the lifts installation service in Australia.